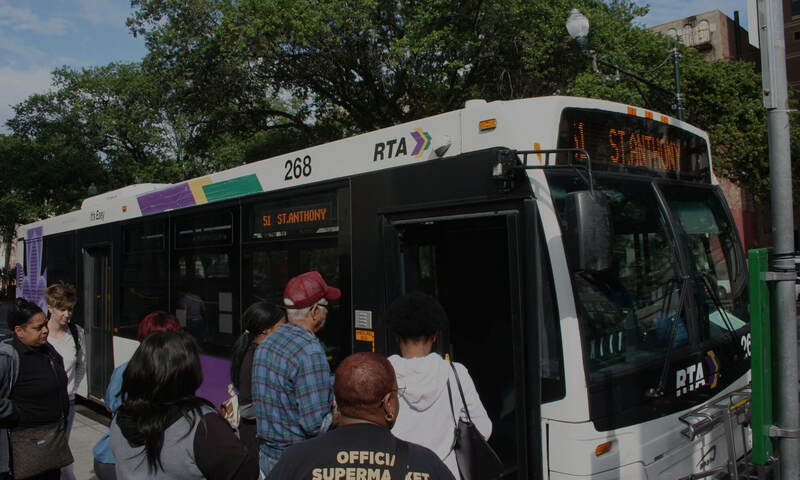 Send your comments on the RTA’s draft strategic mobility plan by Monday, November 27! You can send your comments to StrategicPlan@norta.com. Overall the plan is a big step forward – with strong proposals for high frequency transit and strong metrics that make reliable bus and streetcar service and increasing access to jobs and services for all residents the benchmarks of success. We want to see these ideas implemented with all possible speed! There is one harmful section that proposes streetcar “loops” in the CBD and could extend the St. Claude streetcar line. This would not help increase access to jobs and would take needed funds away from projects that will help more New Orleans residents. We want to make sure this idea is not in the final version of the plan. Check our our full analysis here. And please take time to submit your comments by Monday, November 27! Next PostNext The RTA approved the long-term strategic plan!